Virginia-based multi-genre producer Lakim has released his first full-length album, ‘This Is Her’. The Soulection member is perhaps well known for his EP Esoteric, which dropped in summer 2012, and his collaborations with other artists like Sango and Mr. Carmack as well as various remixes of premium artists such as Erykah Badu, Kanye West, and Frank Ocean. 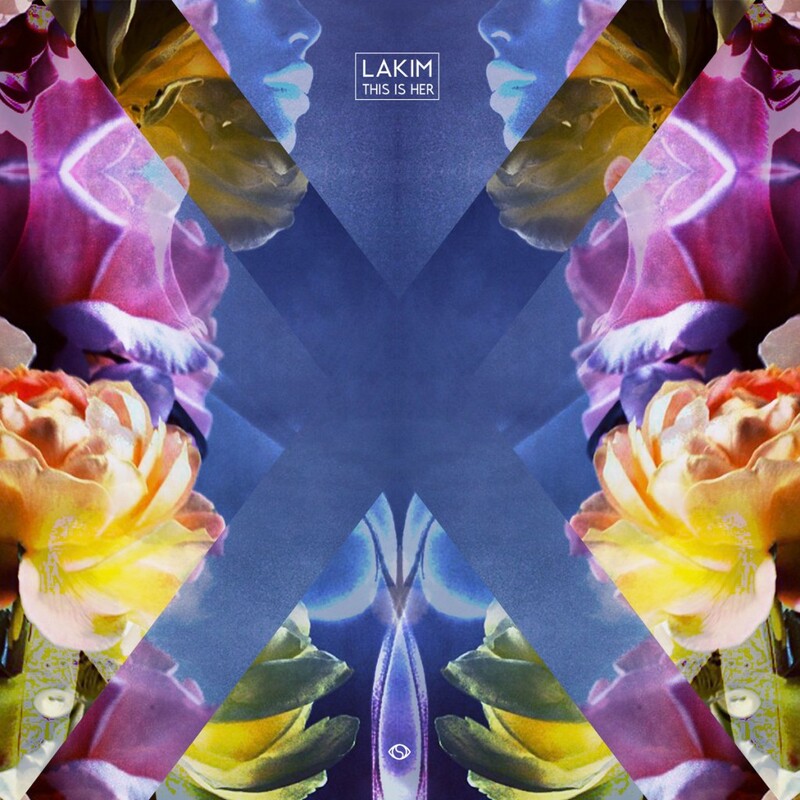 Lakim’s sound ranges from electronic chillwaved dance to spacey future bass yet refined hip-hop. According to Lakim, the album has a very feminine vibe to it, as he drew inspiration for the project from the ladies he has encountered in his life. Some of our personal favorite jawns are “Need Want”, “The Abyss” (Feat. High-Klassified), “Superb”, “Tantric”, and “White Gold”. Stream and Download ‘This Is Her’ here. Enjoy!